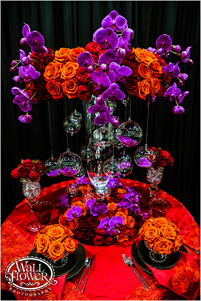 Let Seattle Floral Design assist you in making your next corporate event memorable. Galas, anniversaries, holiday parties, new product launches, employee events and grand openings. 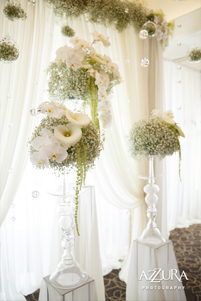 Working with the most prestigious venues in the greater Seattle area Lana’s reputation in the industry speaks loudly when creating a unique floral experience for your wedding unlike any other. 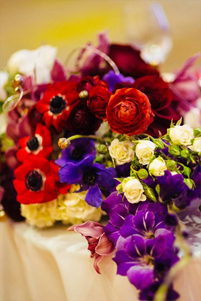 Lana carefully designs your special occasion using the finest flowers from around the world delivering an experience you and your guest will never forget. Whether you’re hosting an intimate dinner, birthday Party, retirement celebration or holiday party, our floral décor will be the perfect touch. First impressions are an important part of attracting your customers. 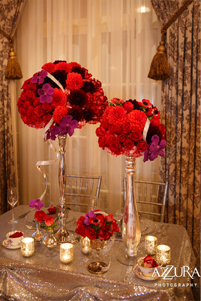 Let Seattle Floral Design create an atmosphere that your clients will appreciate. Show your clients how much you appreciate them. 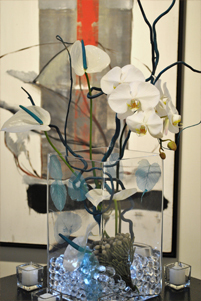 Lana will create a unique floral creation that speaks for itself down to the most delicate details.